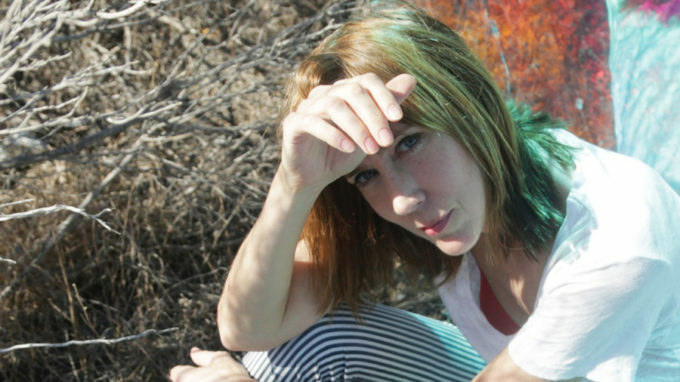 Beth Orton will play shows in Melbourne, Brisbane and Canberra as part of her Australian visit in June. The British songstress, whose career stretches back some 25 years, is due down under as part of of the Vivid Live festival in Sydney. But alongside her Sydney Opera House festival performance, she’s confirmed headline shows in three other capitals, along with a show at the Meeniyan Town Hall in country Victoria. The Melbourne gig – at the Croxton Hotel – kicks her visit off on June 09, before the Meeniyan show the following night. The Opera house show takes place on June 13, with the Canberra and Brisbane gigs wrapping her visit on June 16 and 18 respectively. Tickets for all four new shows are on sale from 9am local time this Friday, April 07.